2017 Reset will be bigger and better than ever! 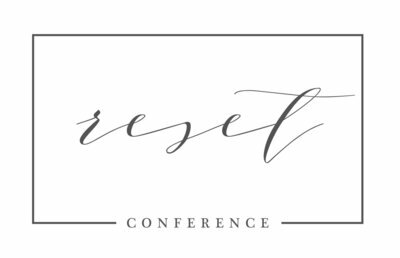 Last year’s video gives a little taste of the awesomeness that is The Reset Conference! 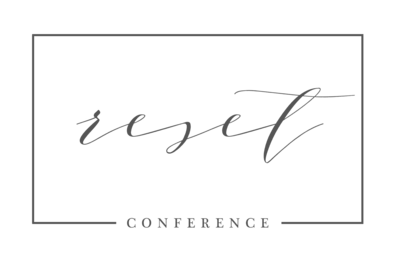 The conference has moved from Champaign, Illinois to Indianapolis, Indiana to a bigger venue, closer to a major airport, added a TON of amazing speakers from all over the country, and will welcome major vendors from all facets of photography and videography. The speaker topics will range from motivational to organizational to technical to emotional to educational and everything in between. When it comes to the vendor expo, ask and ye shall receive!! You’ve asked for photo labs, camera cleanings, props, photog swag, equipment sales, album companies, software, camera bags, planners, and outsourcing. You name — we have it!! We are so excited to have almost filled all the available seats for this conference with just a few remaining. If you’ve been on the fence about joining us — don’t wait! Reserve your seat today! You definitely won’t regret it! !